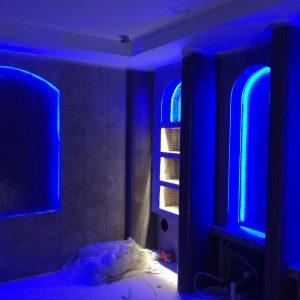 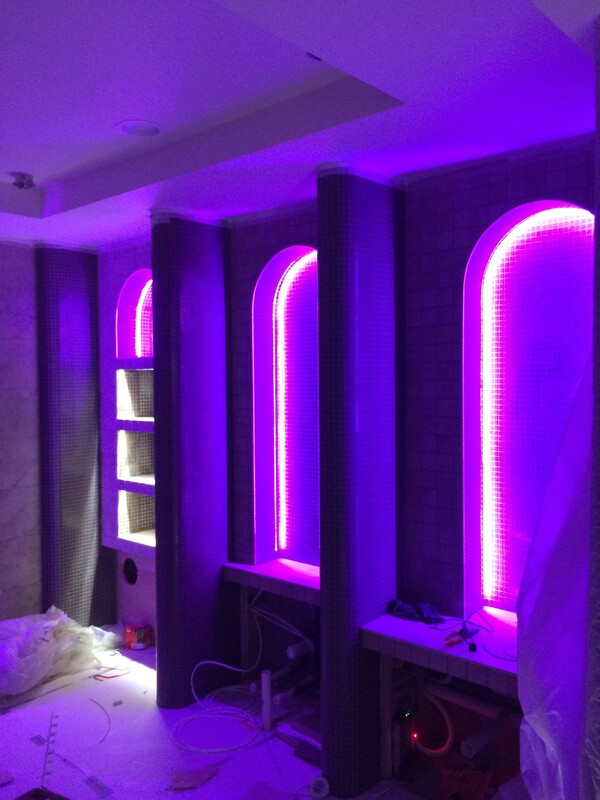 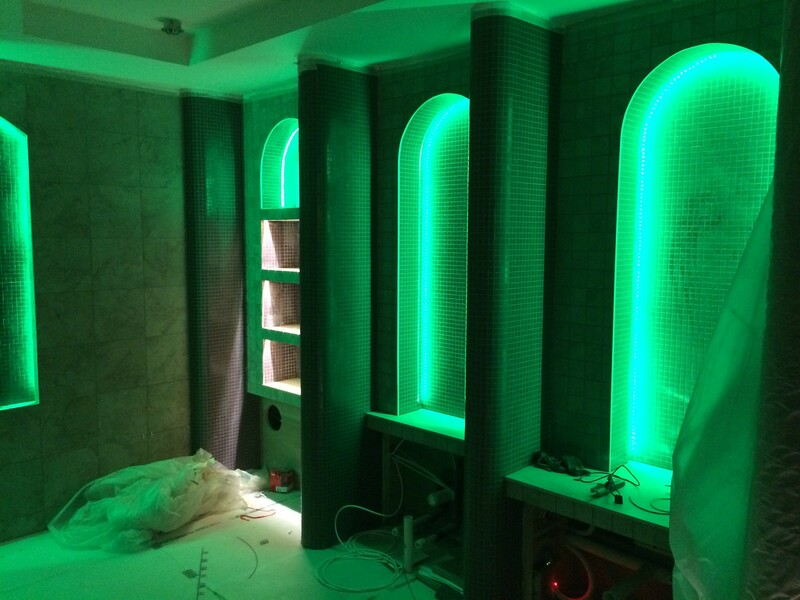 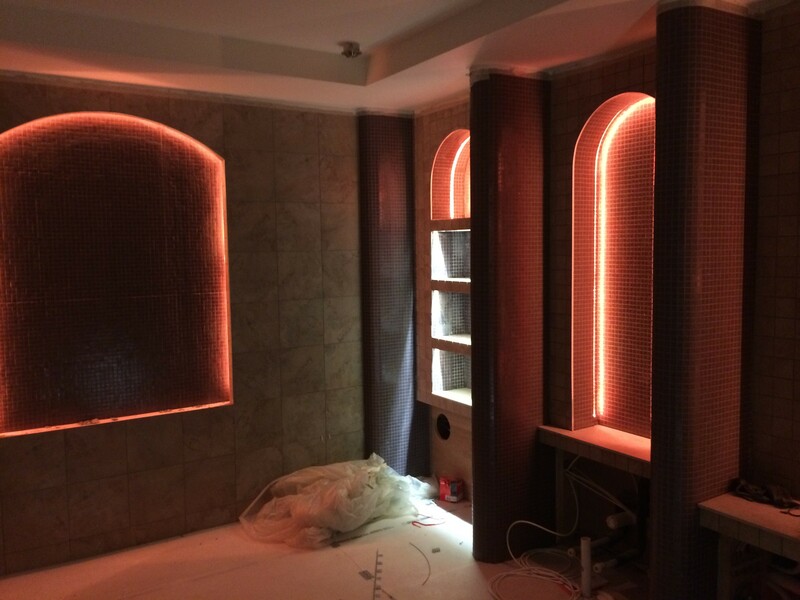 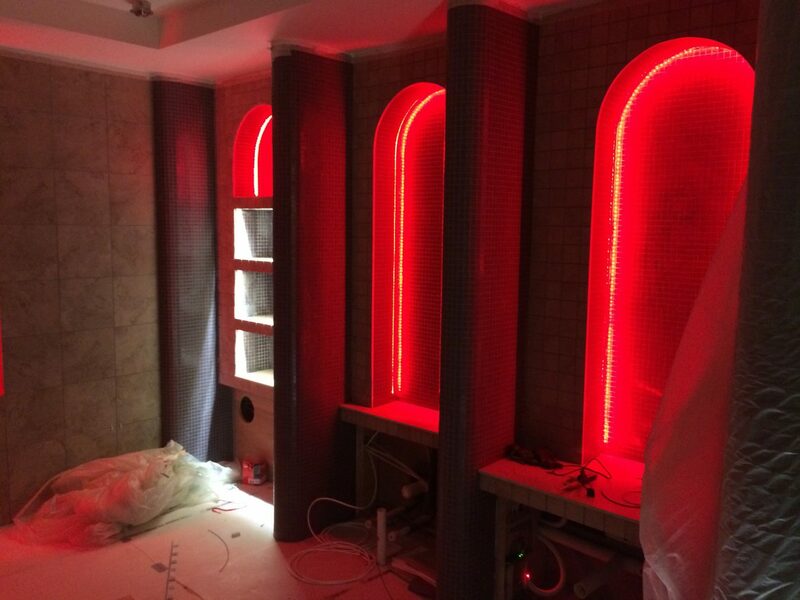 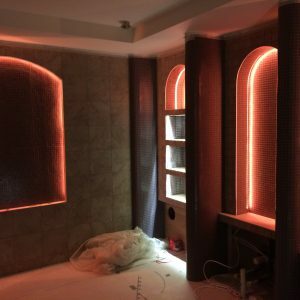 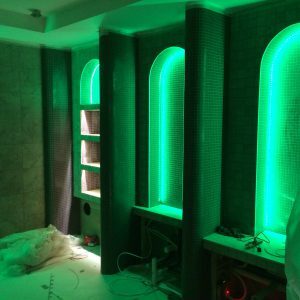 Providing client with feature lighting that suited their requirements. 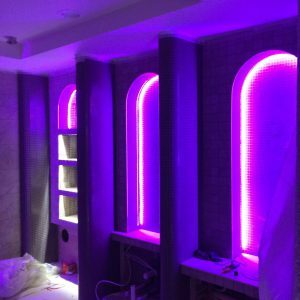 We are City and Guilds qualified electricians, with time served apprenticeship, with over 30 years’ experience in domestic, commercial and industrial electrical work. 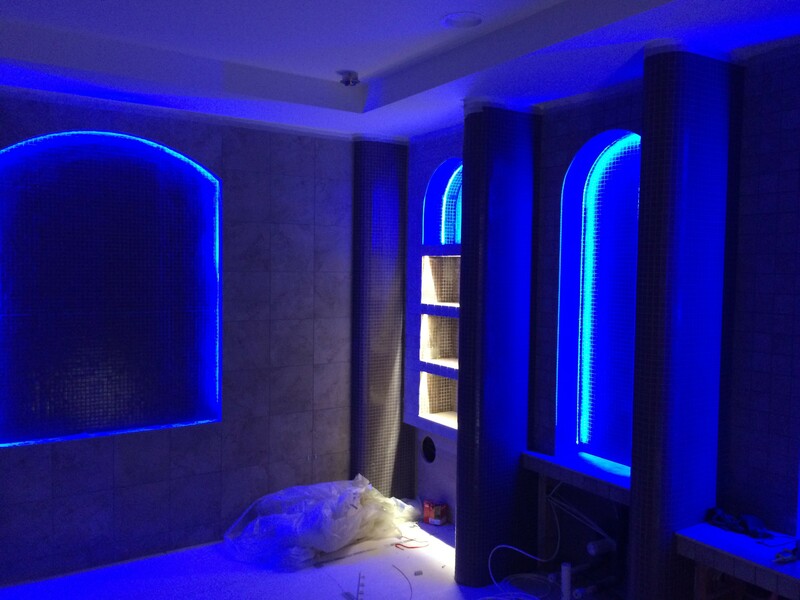 If you would like to arrange a free, no obligation, consultation please do not hesitate to contact us.